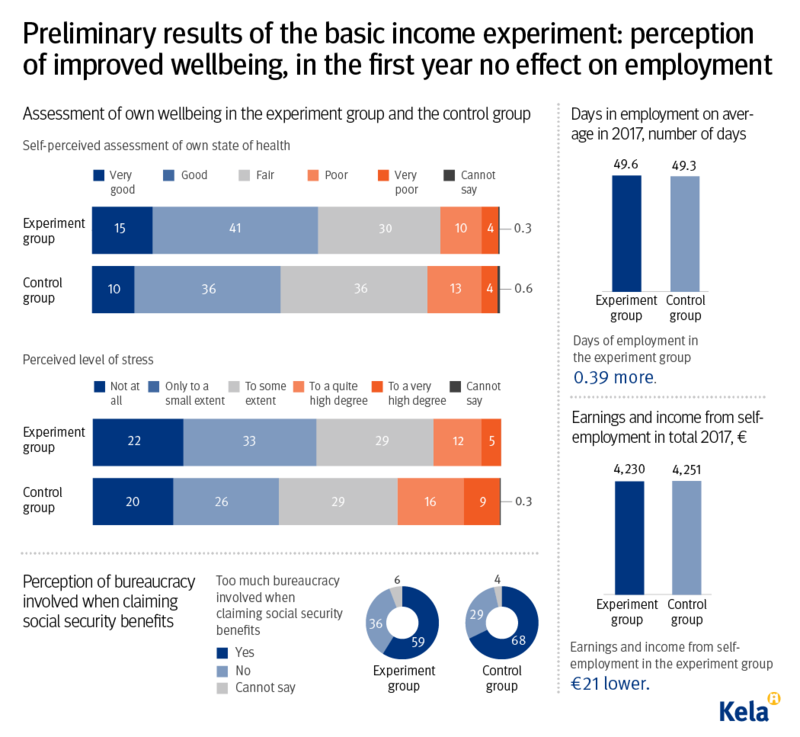 Giving jobless people in Finland a basic income for two years improved their self-perceived wellbeing but did not lead them to find work, researchers have concluded. In the trial, from January 2017 until December 2018, 2,000 unemployed Finns were paid a monthly flat amount of €560. The aim was to see if a guaranteed payment would help people to find jobs and support them in taking on more insecure work. While employment levels did not improve, participants reported to the researchers that they felt happier and less stressed. The basic income experiment did not increase the employment level of the participants in the first year of the experiment. 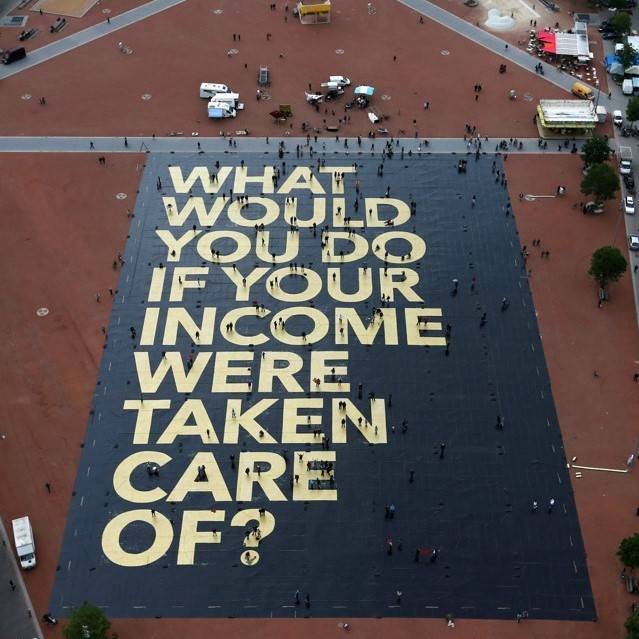 However, at the end of the experiment the recipients of the basic income perceived their wellbeing as being better than those in the control group. 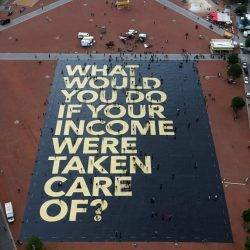 The results are to some extent preliminary, and it is not yet possible to draw any firm conclusions regarding the effects of the basic income experiment, according to the researchers.